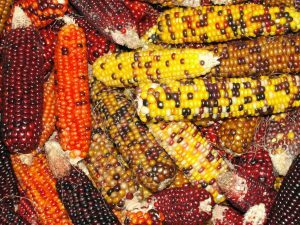 Nacogdoches, Texas – A seed saving seminar and workshop will be held from 9 a.m. to noon Saturday, August 6, at the Ina Brundrett Conservation Education Building at the SFA Pineywoods Native Plant Center, 2900 Raguet St.
Make plans to explore the basics of saving your own vegetable and flower seed. 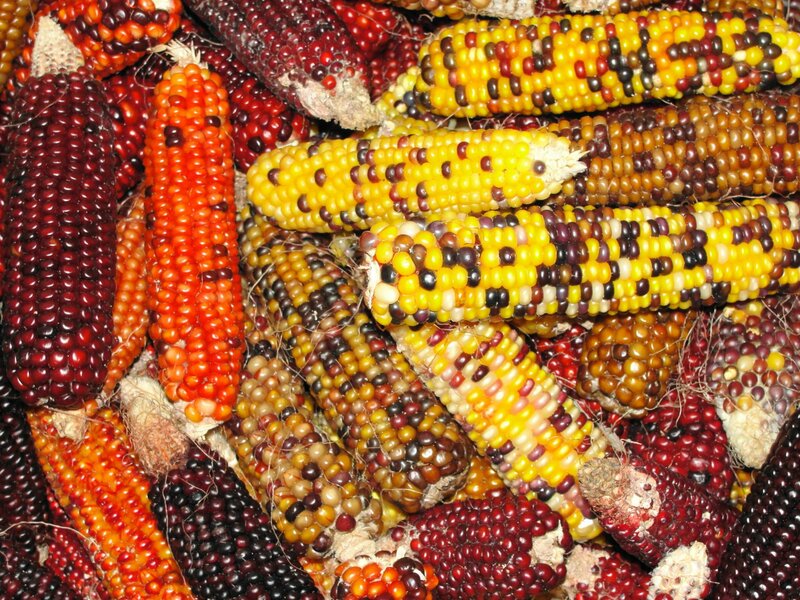 Seed saving is economical, helps preserve non-commercial heirloom varieties, and provides an avenue for creating unique and more adapted selections. The seminar will be led by SFA Gardens’ Greg Grant. Grant, an active seed saver, is author of Texas Fruit and Vegetable Gardening, Heirloom Gardening in the South, and Home Landscaping. He has also introduced a number of popular plants into home gardens and the Texas nursery industry. During the seminar, participants will gain a basic understanding of seed development, harvesting, cleaning, and storage. They will also learn the different categories of seed treatment in order to promote germination. Space is limited, so make reservations in advance by e-mailing Elyce Rodewald at [email protected] or by calling (936) 468-1832. Cost is $25 for SFA Gardens members and $30 for non-members. A second family member may attend for an additional $10.